Some dogs love to ride in a car; others may feel anxious or even nauseous. 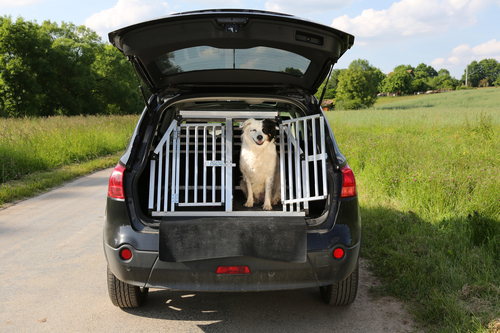 As a pet owner, you should ensure that your dog’s safety is guaranteed in the car. It’s best to think about this before you have to take your dog to the vet. You’ll want to get the right restraint system for your dog and prepare for a long road trip by taking smaller drives first. What Does It Mean to Be a Dog Person? You’ve probably heard people describe someone as a dog or cat person. 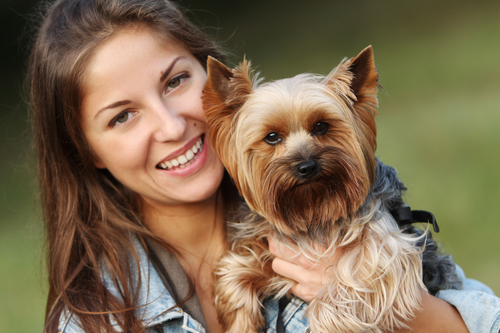 Oftentimes, people prefer one pet over the other, although many have both cats and dogs. However, there’s more to being a dog person than choosing a pet that barks over one that meows. A dog person may also have a certain personality that is agreeable and easy to get along with whereas a cat person is more likely to be creative and artistic.